Spot on. 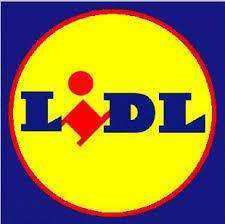 Lidl is great VFM. We use a loy of onions and usually buy the big bags anyways. Will be there on 13th. If that's the pack of 10 fresh (not frozen) they are amaze balls! What percentage beef are they? Are they own brand and normal size or quarter pounder? Hopefully no horse in there? They are fresh and not frozen Lidl own brand. Not quite 1/4 pounders at 85g each. How much horse is there in these? Do you really want to buy cheap "beef" burgers? Horse is quite tasty. Any amount of horse in my beef burgers is a plus in my eyes. Well you could buy now and before Saturday or after Sunday at double the price. Bore off horse jokes, you chuffin irritate me!